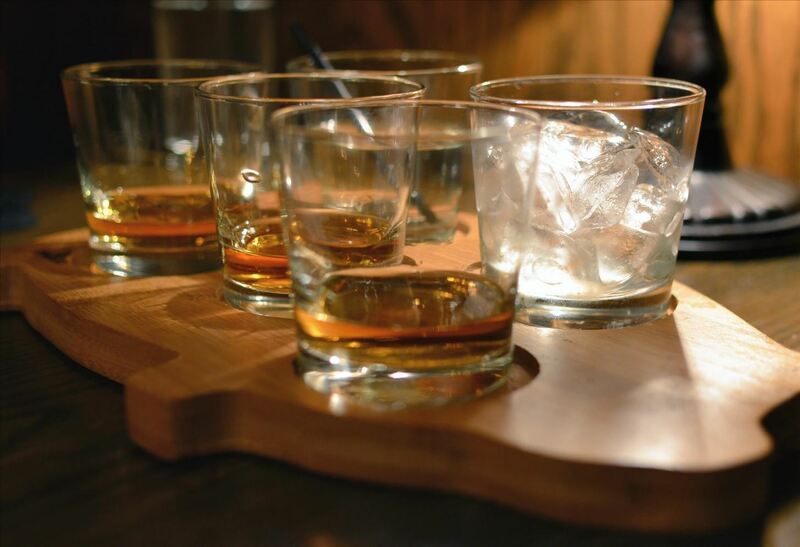 Step aside, vodka—whiskey will soon be the best-selling hard liquor in the United States. The whiskey renaissance has been largely attributed to the current trend for locally- and artisan-produced goods. Local whiskey distilleries are rapidly increasing in number across the nation while bars in every state are including the old-fashioned cocktail on their menus in an attempt to capitalize on the trend (which we can probably thank Mad Men for). Bourbon is a type of American whiskey—in fact, only U.S. distilleries are allowed to label their products "bourbon" (much like true champagne is only from the Champagne region of France). Its distinct sweet and smoky flavor comes from the charred American oak barrels that they are aged in for various lengths of time. 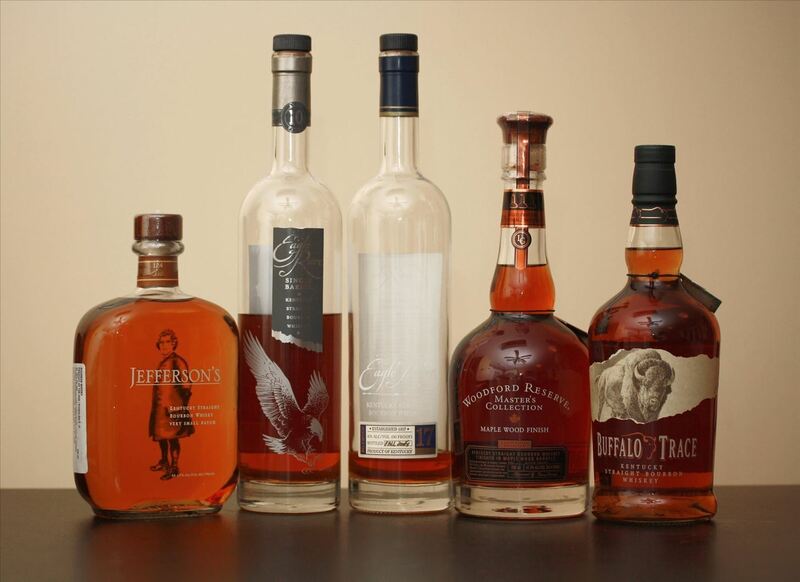 Well-made, artisanal bourbon contains a complex sweetness that only time in a barrel can produce. And time costs money: the highest-rated bourbon in the world, Pappy Van Winkle's Family Reserve 20-Year Aged Bourbon, is $130.00 a bottle... but only if you can find it before it sells out. For those of us that don't want to break the bank on amazing bourbon, however, a quick hack exists that will make your cheaper bourbon into the good stuff. Mix well, and either incorporate in bourbon cocktails, serve neat, or on the rocks. Before the white oak barrels are filled with bourbon, they are first held over a small fire for 10-12 minutes to produce wood sugar caramelization. The barrel is then exposed to high heat for another 10 seconds or so, which creates a charcoal layer. 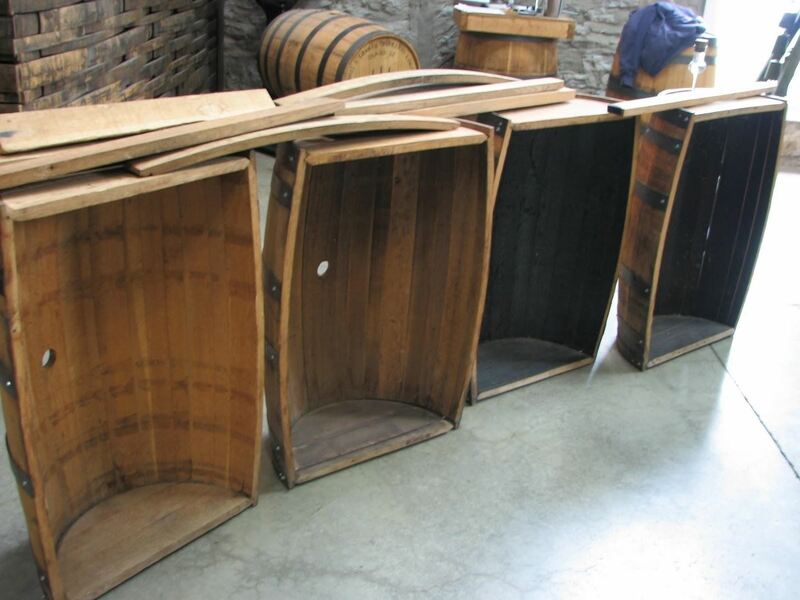 These steps, along with the initial composition of the sour mash, are what give bourbon its distinct flavor. Adding the vanilla extract mimics the caramelized wood sugar in the barrel, while liquid smoke adds the smoky charcoal flavor imparted by the charred insides of the barrel. 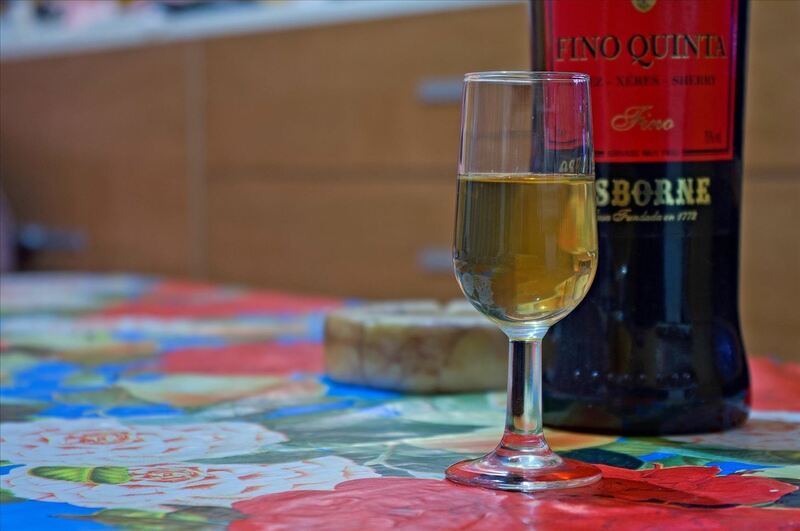 Lastly, dry sherry imitates the flavor that aging would produce in regular bourbon because sherry is an aged, fortified wine. The taste testers at Cook's Illustrated, when given the choice between the instant aged bourbon and regularly-aged bourbon, still preferred the latter—so this hack isn't going to change the minds of any bourbon aficionados. But they did agree that it vastly improved the flavor of the pre-mixed bourbon, which makes this hack worth your time if you're looking to save a few bucks. Share your other alcohol flavor-improving hacks with us in the comments, or let us know how this bourbon mix turned out if you give it a try.